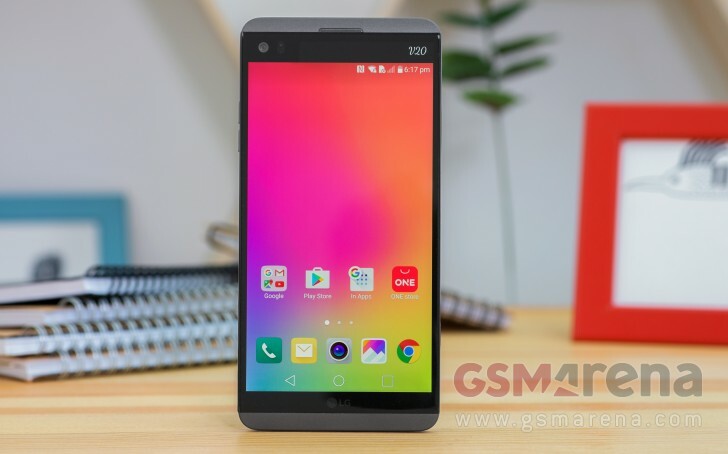 Verizon has started pushing out a new update to LG V20 units on its network. Arriving as software version VS99518A, it brings the November security patch. Reports say the carrier is all set to push out new updates - presumably containing the November patch - to several other smartphones as well, including Samsung Galaxy S7 and S7 edge, LG G6, and Moto Z Play and Z2 Play. These updates should be rolling out later today. Meanwhile the international variant of the Samsung Galaxy Note8 has also started getting the November update. It is currently hitting units in China and Hong Kong (model numbers SM-N9508 and SM-N9500), carrying firmware version N9508ZMU2BQK1 and N9500ZHU2BQK1, respectively. It's about time the phones listed here get 8.0 ota updates.